If your kitchen is outdated and in need of a makeover, you don’t have to invest in a full kitchen renovation to get the dazzling, brand-new look you want! 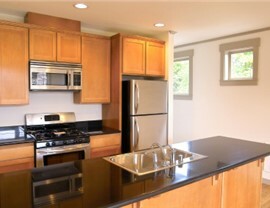 Sunview Enterprises’ Long Island cabinet refacing is a fast way to get the kitchen refresh you need at an affordable price. You’ll love the beautiful results—and it will look and feel like you have completely new cabinets! 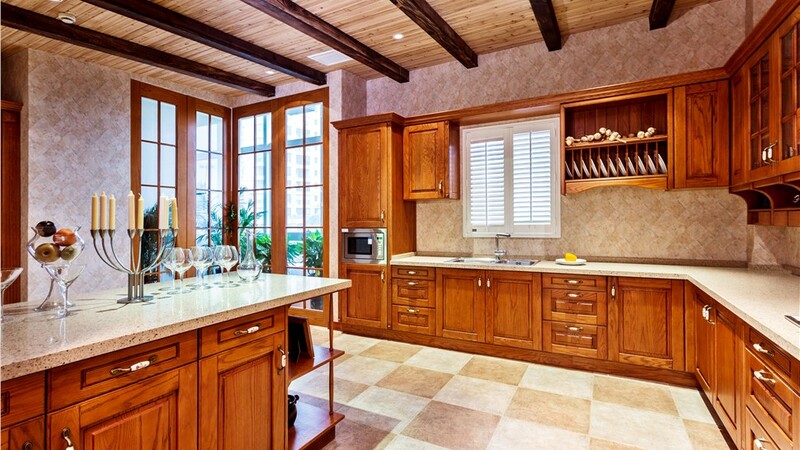 If you’re happy with the current layout of your kitchen, then cabinet refacing may be the perfect option to give the heart of your home a much-needed update. 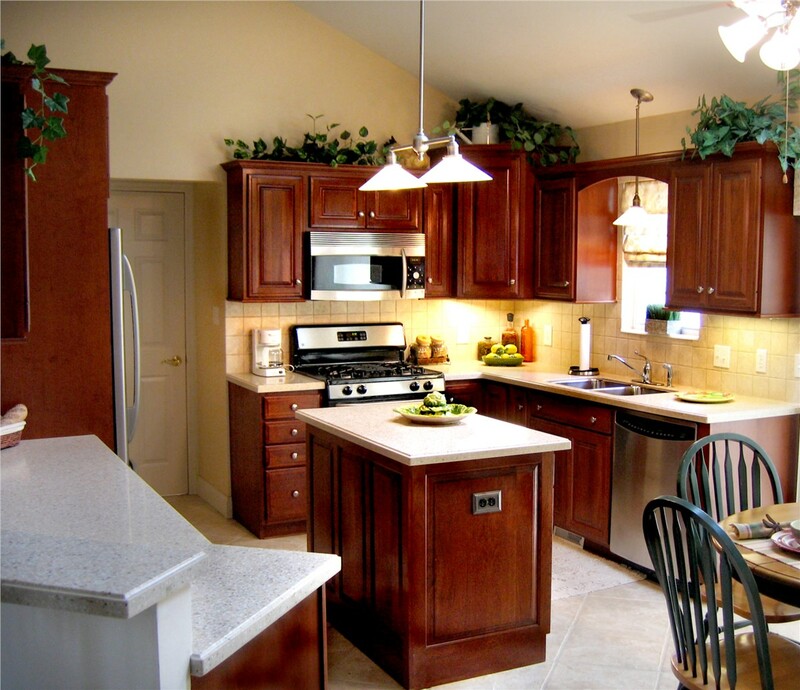 Sunview Enterprises is the area’s most trusted choice for kitchen remodeling, so call us first for quality, reliable service and competitive prices! 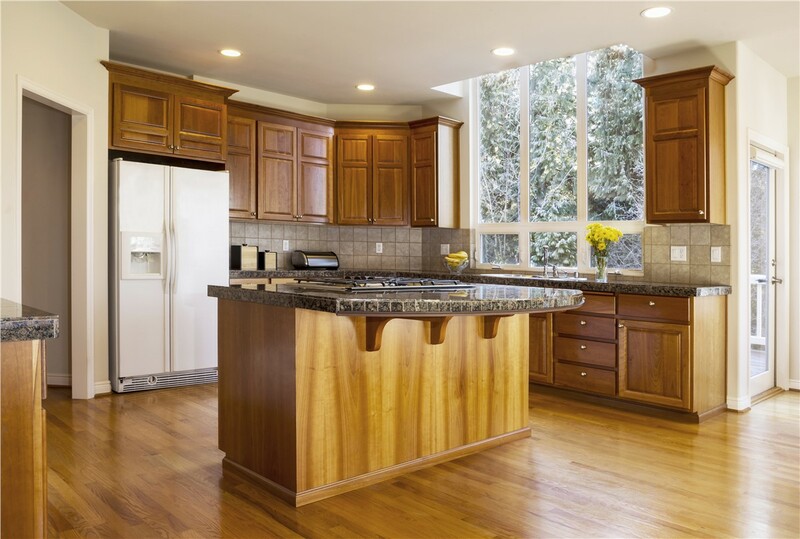 Affordable Pricing: Our Long Island County cabinet refacing is a cost-effective choice for those who want a fresh look for their kitchen at a budget-friendly price. Fast Installation: Our certified installers work efficiently, so you’ll be enjoying your beautiful new kitchen in no time. 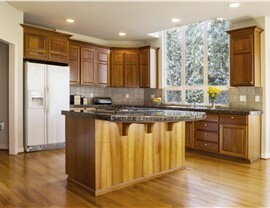 Lifetime Warranties: We stand behind our work, and you can count on us long after your cabinet refacing is complete. Full-Service Projects: When it comes to home improvements, we do it all—from getting the permits to cleaning up when the job is done! Environmental Responsibility: We’re committed to green building practices, so you can be confident that our remodeling choices are good for the environment. 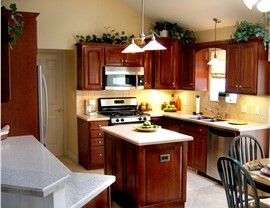 GET A FREE KITCHEN REMODEL QUOTE TODAY! 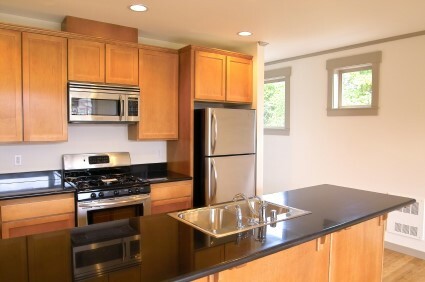 If your kitchen needs an update but you thought you couldn’t afford it, cabinet refacing can give you the new look you want at a fraction of the cost. 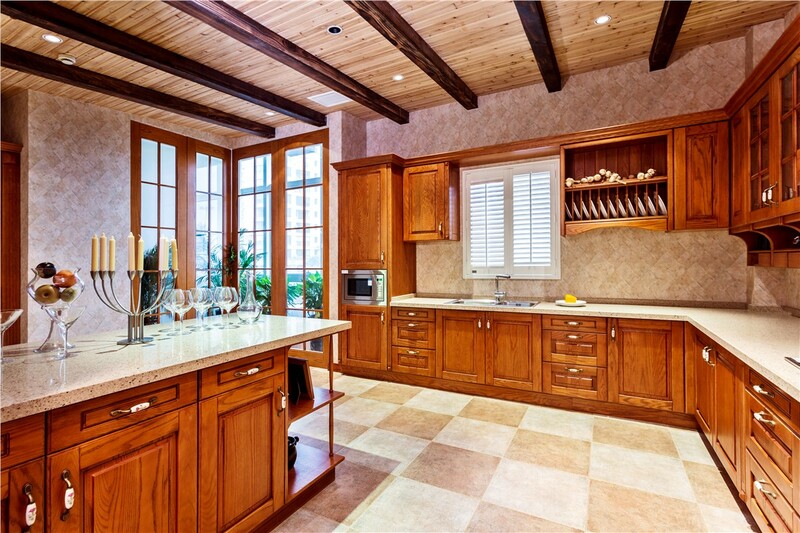 Contact Sunview Enterprises today to learn more about our kitchen remodel services and to schedule your free, no-obligation design consultation. Give us a call or simply fill out our online contact form to get started!